It’s a drizzly Sunday afternoon in Nanaimo, British Columbia. The roadies spent the morning setting up the stage equipment at the Port Theatre and everyone is preparing for the show called “Legendary Lightfoot”. The band knows every song, every lick, everything their boss, Gordon Lightfoot, will demand of them in a few hours. They’ve performed with him hundreds of times. The night before, they’d played in Vancouver. But here they are, a few hours later, on stage doing another thorough sound check. Because that is the way Lightfoot works. He’s been performing for more than 70 years and still everything needs to be checked out. His very first performances were as a boy standing on the dining room table in Orillia, Ontario singing for his family and friends. He was only around eight years old when he sang on the local radio station and just 13 when he lit up the stage at Massey Hall in Toronto for the first time. That performance earned him a mention in The Toronto Star. 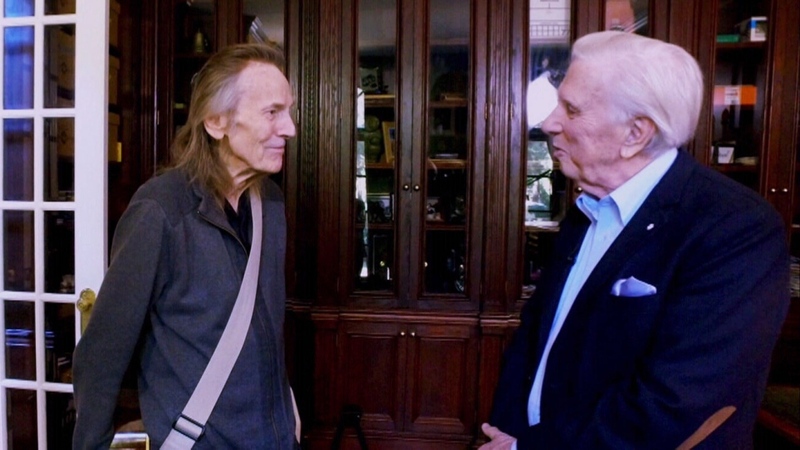 The reviewer noted that one of the highlights was “Gordon Lightfoot, 13 year old boy soprano of Orillia singing Schubert’s “Who is Sylvia.” Lightfoot would go on to play the venerable Massey Hall more than 160 times during his hugely successful career. 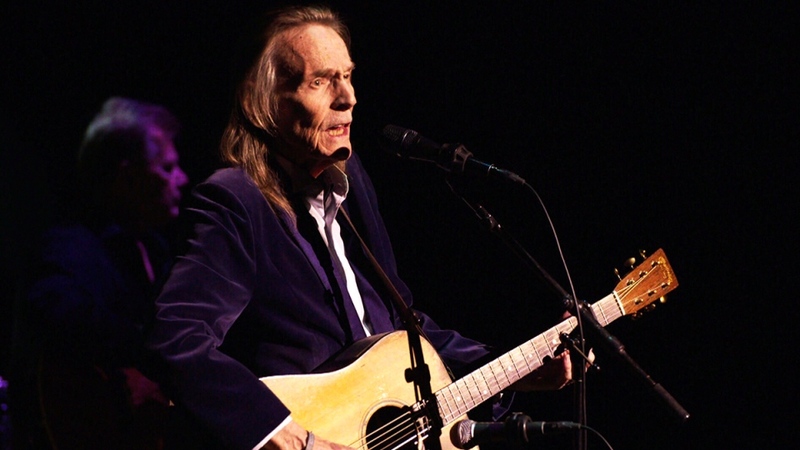 And when Lightfoot takes the stage, he begins a two-hour show, 26 songs from his legendary songbook. His drummer Barry Keane recognizes how privileged he is to be on the stage with Lightfoot: “Lucky me,” he says, “I’m part of greatness.” And Keane acknowledges that greatness every show. 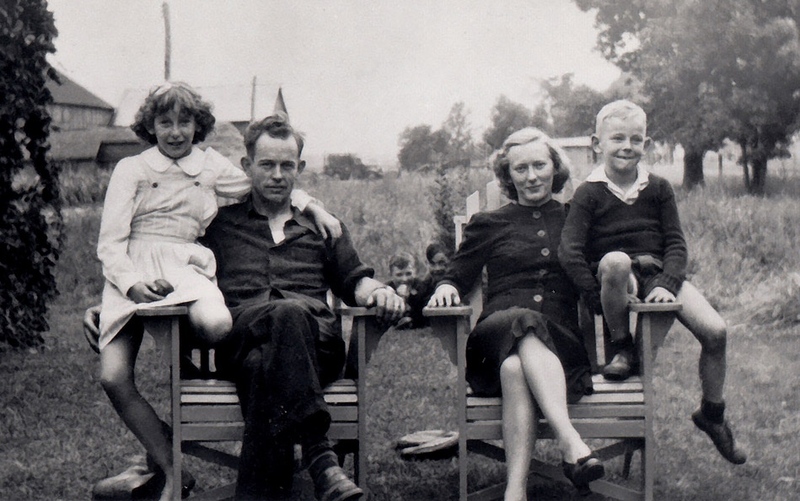 A photo of Gordon Lightfoot and his family in 1944. 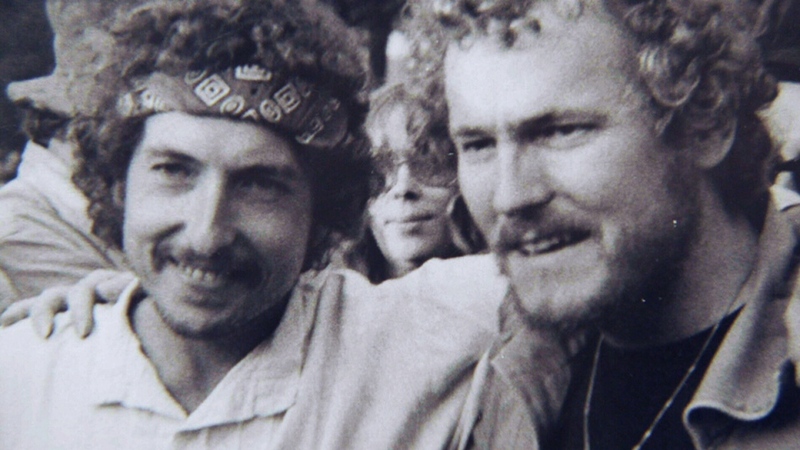 A 1972 photo of Bob Dylan (left) and Gordon Lightfoot. Dylan showed up unannounced at a Lightfoot performance at the Mariposa Fold Festival on Toronto island.